HD Design Group custom designs home Audio rooms and audio systems that deliver the absolute best music quality that will fit into your budget. When you demand incredible Music Realism allow us to custom design, build and deliver a custom designed Music Room and experience music like you've never heard it before - all in the comfort of your home! Want the best speakers, amplifiers and electronic technology in the world - no problem - we've got it for you! We provide the total solution based on your unique needs and requirements. Our vast experience allows us to perfect every detail of your home theater system including: room design, seating, lighting, carpeting, trim options, speakers, amplifiers, electrical wiring, easy-to-use user interface controls, state-of-the-art visual and audio technology and electronics all customized to your budget and needs. HD Design Group has an incredible selection of top-end stereo systems which are light-years beyond the mass-produced stuff you'll find in the big box stores. We carry the kind of stereo gear - speakers, amps, preamps, subwoofers, turntables, media systems, etc - that most people can only dream of! Come hear for your self in our Denver showroom! The proof is in the listening. Our process begins with listening to you! We listen and discover your needs and wants and how to best help you achieve them. 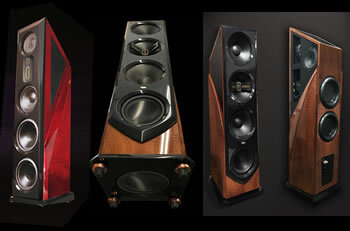 Unlike our competition, we are design/build experts specializing in world class audio solutions. We also understand that room is the most important piece of equipment which means that handling and treating the physical acoustics of the room as well as, lighting, seating, electronics and speaker placement are all critical. 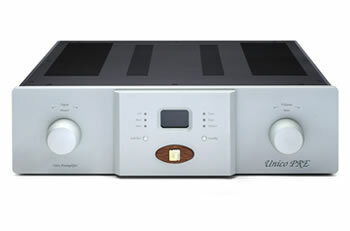 We use only the finest state of the art electronics, audio and design products available. HD Design Group has over 20 years of design and construction experience and the know-how to design, build and transform almost any room in your home into a world class listening environment. In addition we can add in an unparalleled cinematic home theater experience to create a total entertainment experience - all custom designed to fit your needs and tastes. We do It all, from the Interior Design, Professional Acoustics Engineering, Electrical Design,Lighting/Dimming Control, and the complete construction management of your residential Music listening room filled the most advanced audio technology available. We invite you to visit HD Design Group at our Denver, Colorado Showroom and discover the absolute best in a home audio acoustical room design and audio technology. .